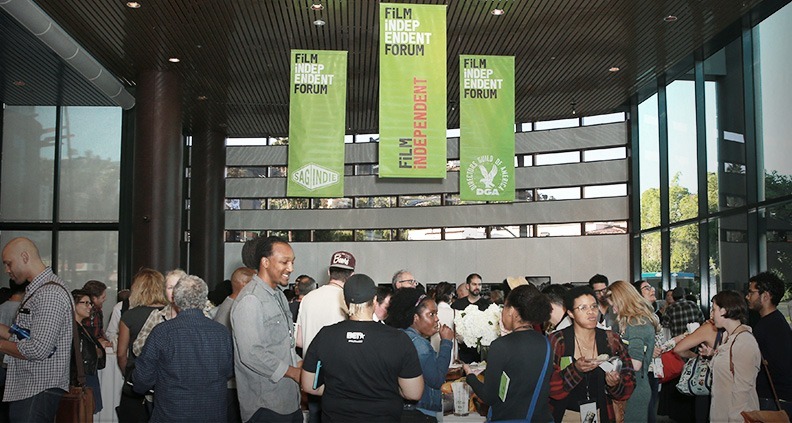 As you know, the 2017 Film Independent Forum (which took place October 20-22) offered a slew of resources and panels for filmmakers and industry professionals—including for the world of short-form web content. 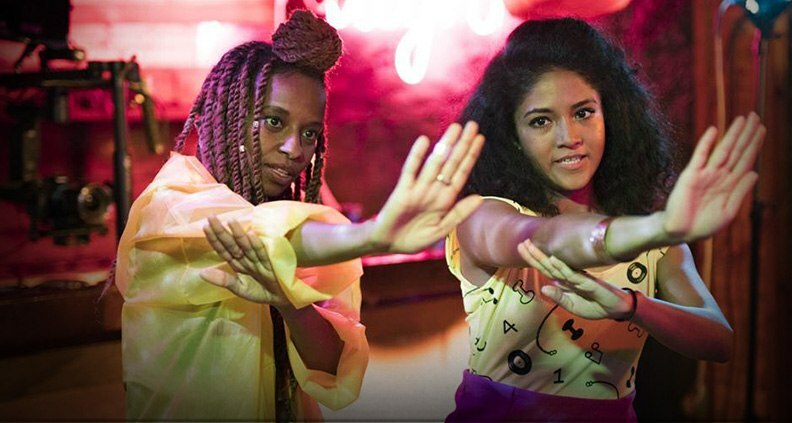 And on Sunday’s panel “Web Series: Case Studies,” creators of the series Brown Girls and The North Pole spoke to navigating a changing medium and the challenges of creating original digital content. 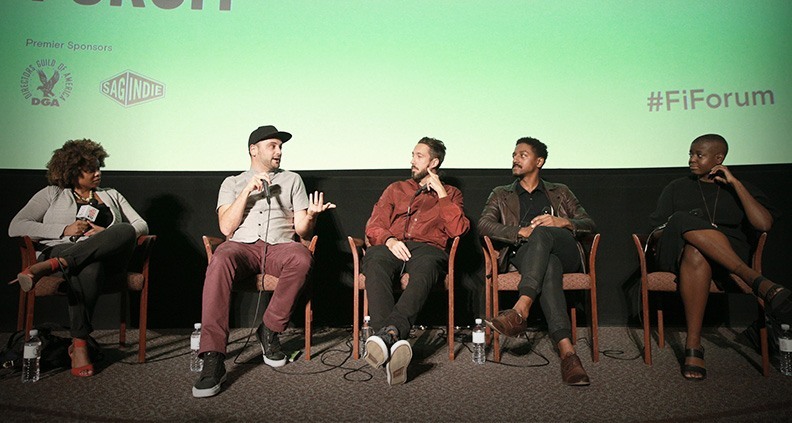 Panelists included Brown Girls director Sam Bailey and Open TV creator Aymar Christian (who collaborated closely with the Brown Girls team) alongside The North Pole writer and producer Josh Healey and The North Pole director Yvan Iturriaga. Aaliyah Williams, Vice President of Digital Content and Production at Macro, served as moderator. For Iturriaga, The North Pole was rooted in the idea of home. “I moved to the US when I was 15, but it turns out I was born in San Francisco. So I’m an immigrant, but kind of not.” Iturriaga was interested in exploring themes of home and what “belonging” to a specific place entails. 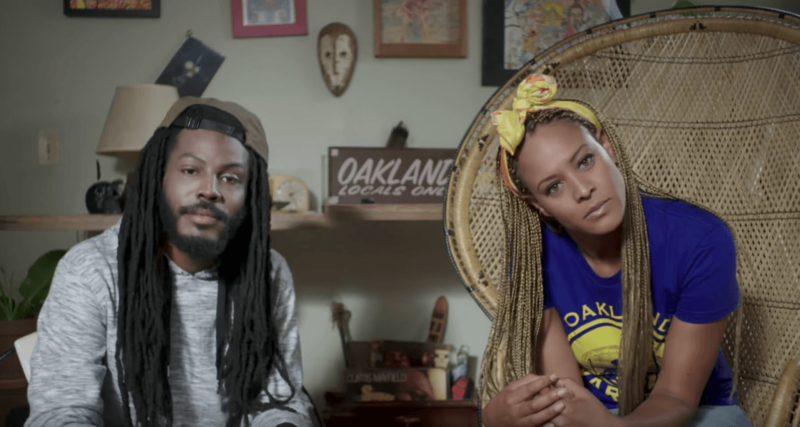 The film, dubbed “a political comedy web series” follows several residents of North Oakland coping with life in a changing neighborhood. Regarding the dreaded financial element of creating art, Bailey said that the series’ entire budget was $20,000, including post-production. “We got $12,000 from Chicago Filmmakers, $1,000 from Oakland TV. And we raised $7,000 on GoFundMe. A helpful note from Healey: find grants that cover (free) arts events in your city to finance a local theatrical release. It was fulfilling for the Bay Area based unit to see Oakland on an Oakland movie screen—“to be at your hometown theater and so many people were like, ‘This is where I saw my first movie,’” was immensely gratifying, said Healey. In-person Q&A’s are an effective tool in growing your audience and bringing people together. Healey stated, “We just did a small tour on the East Coast—DC, NY, Chicago, Detroit and other cities” where “actors but also local activists who are talking about the issues [in the series] and using that as a platform to talk,” were brought along.